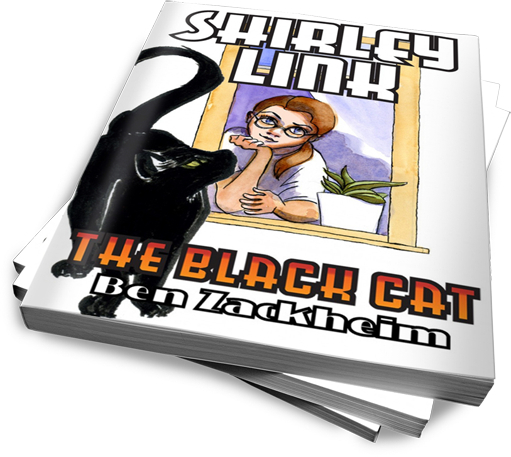 If you haven’t picked up the latest Shirley Link book, Shirley Link & The Black Cat, then now’s a good time. The Kindle ebook is a buck, today only. I’m trying out the new Amazon Countdown Deal thingy. It lets me put a book on sale for a limited amount of time. I’ll be sure to post about my experience when all’s said and done. Want to know more about the fourth volume of the Shirley Link series (for middle school readers)? Join Shirley on her most daring case yet! A great middle school read for girls and boys from 8-12 years of age (and their parents, of course)! I love the images on your site! When I navigated inside it was like falling through the C. S. Lewis’s wardrobe. It suddenly came alive. Kudos. Thanks Stephen! I try to find compelling images so I’m delighted you noticed.